All posts and race reports from standard marathons. In my opinion, the best way to get a good night’s sleep on a long-haul transatlantic flight is to run a marathon: A marathon (combined with a few “nightcap” beers) is the perfect recipe for a blissful flight! 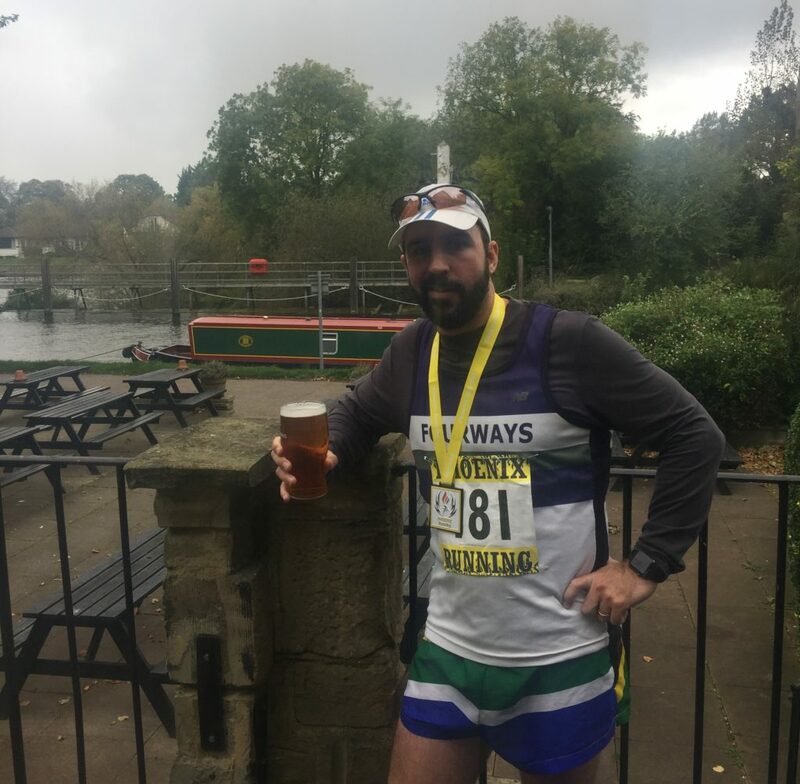 The first challenge was a logistical one – find a marathon close enough to my hotel in central London to get there, run, get back, shower and make my flight (plus have enough time to rehydrate with a beer or two before boarding). Spoiler Alert: I managed to find time for a beer before my flight home. The best thing about work travel is hunting down obscure marathons to run. A short trip to London and the hunt was on… After whittling down the options, Clarendon Marathon was selected as the potential prey to be conquered. 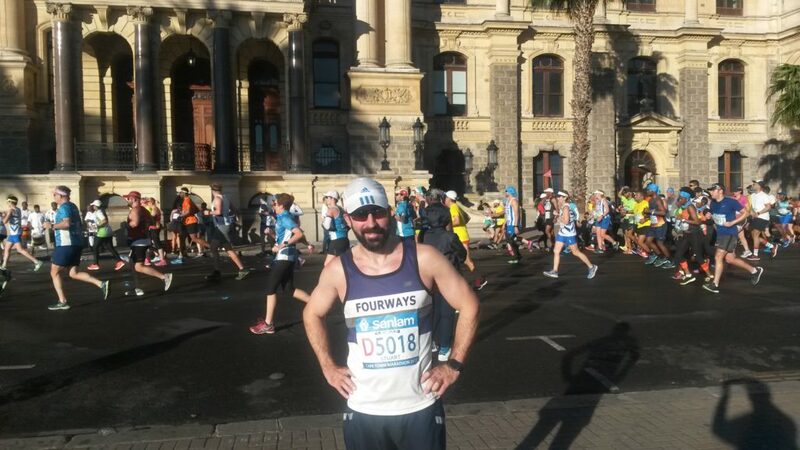 I was looking for an excuse to take a long weekend in the Mother City – and the Cape Town Marathon more than justified a trip down south. Plenty to see in the heart of Cape Town including the Mount Nelson Hotel, South African National Gallery, South African Holocaust Museum, St Mary’s Cathedral, Houses of Parliament, City Gardens, City Hall and the Castle of Good Hope. 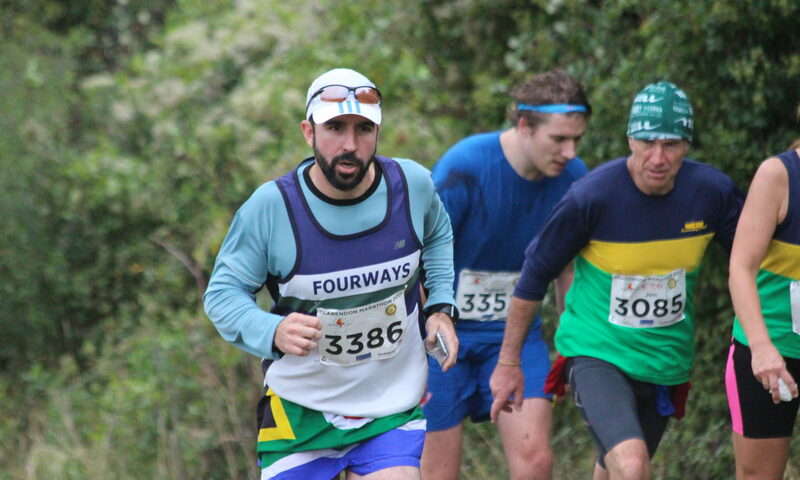 One of my paradoxical mantras is that, “Every holiday should include a marathon.” Last year, with some exceptional planning, I managed to fit three marathons into a one-week holiday in KwaZulu Natal. Unfortunately, young kids and the steadily declining rand mean that international holidays (and therefore international marathons) are something of a rarity these days. However, August 2017 saw a mini-family reunion scheduled in the Lake District in England and I hoped that this would provide the opportunity to increase my international marathon count (which was sitting at 26). 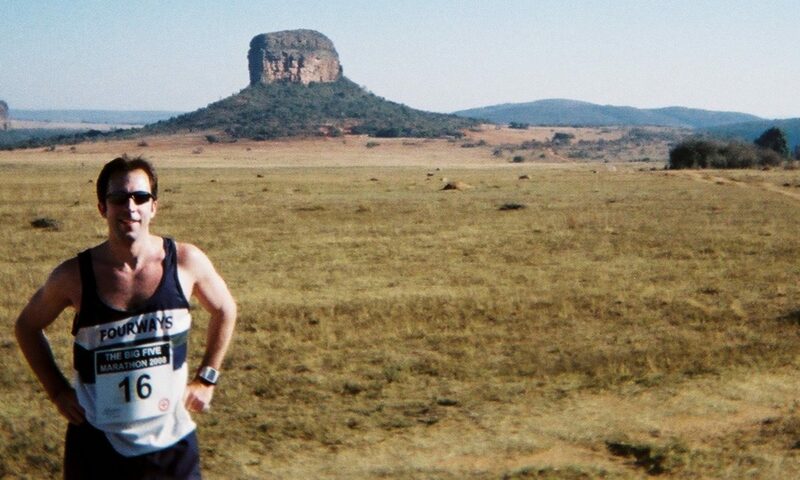 Travel dates were fixed around the Johannesburg school holidays and I expected to be spoilt for choice with interesting English marathons to pick from. I was devastated to find nothing in the race calendar. It’s obviously far too hot to run summer marathons in the UK – damn global warming! Undeterred I decided to cast my net wider; and was relieved to find the Reykjavik Marathon in Iceland where it never gets too hot to run marathons. Iceland – where it’s never too hot to run a marathon.